Following the success of the Chronos Series in the Excavated Passages exhibit at Karan Ruhlen Gallery, Martha has completed two new oil/cold wax paintings in that series, Chronos V and Chronos VI. These paintings are done on 30″ square cradled panels and are composed of many layers of oil paint mixed with Gamblin cold wax medium. 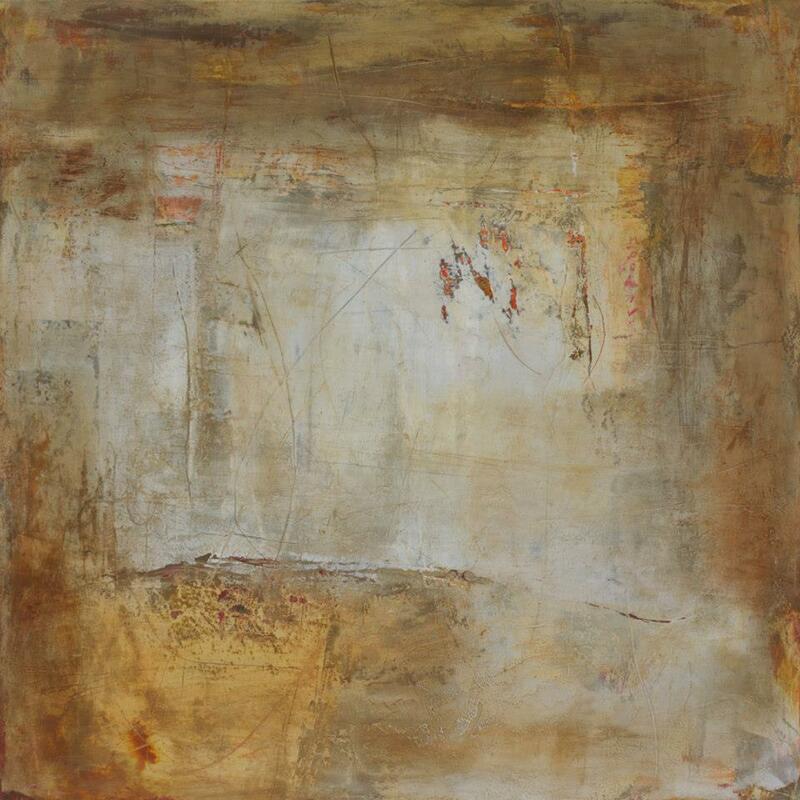 In addition, Martha has created a smaller abstract in the same medium. Structure is 24″ x 12″ x 2″ and is both architectural and organic. 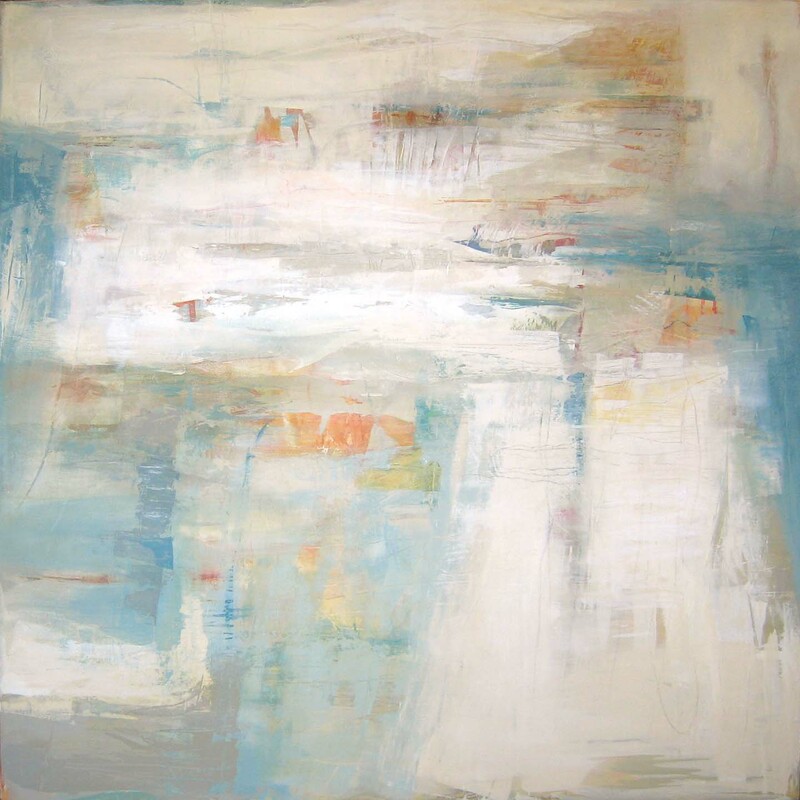 Martha Rea Baker has recently delivered new paintings to galleries that represent her work. Formation was delivered to Karan Ruhlen Gallery on Canyon Road in Santa Fe, New Mexico. This large acrylic is part of Martha’s ongoing Canyon Walls Series and reflects the strong light and colors of the American Southwest. 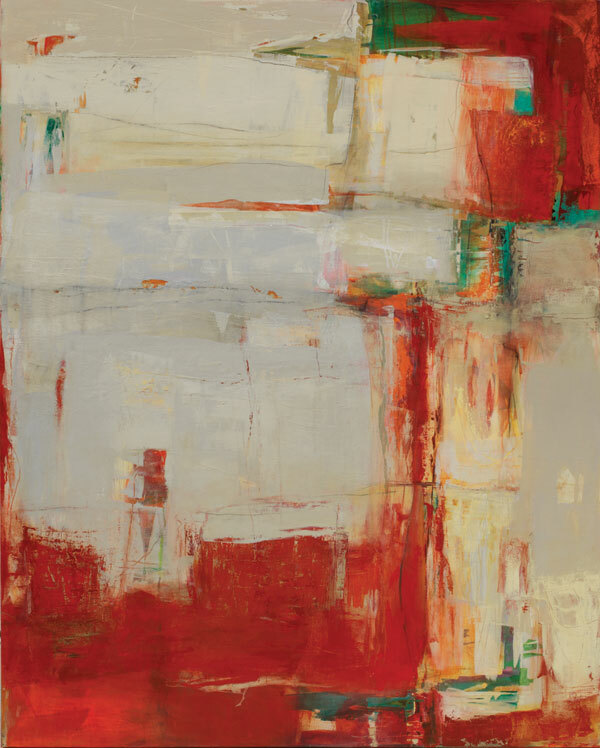 Giverny Impression II employs the softer, cooler palette favored by her gallery and collectors at Browns Fine Art in Jackson, Mississippi. 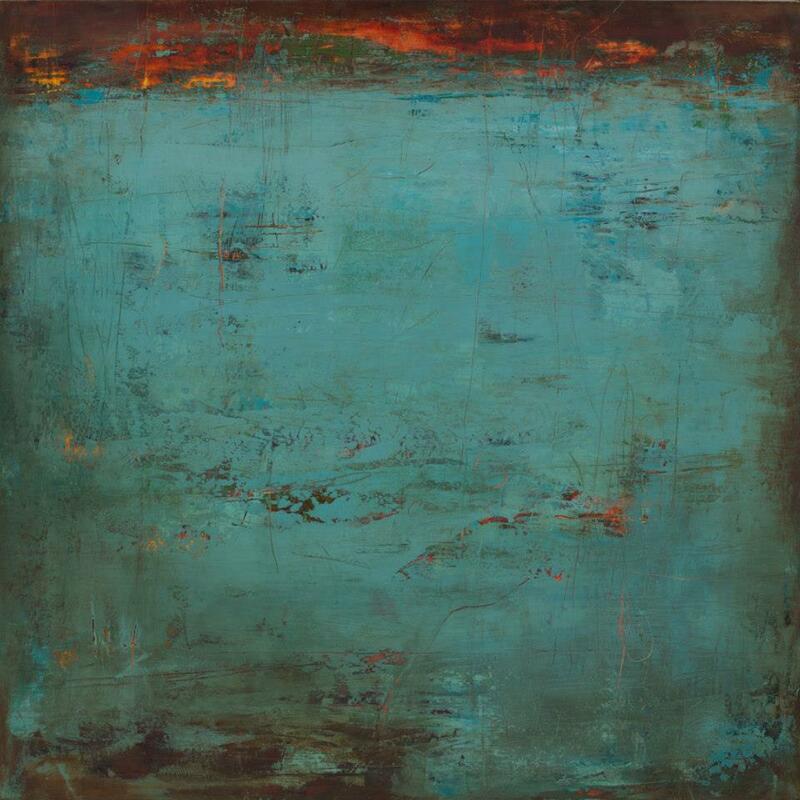 Allison Brown Simmons, co-owner of the gallery, has also had requests from clients for this square format.